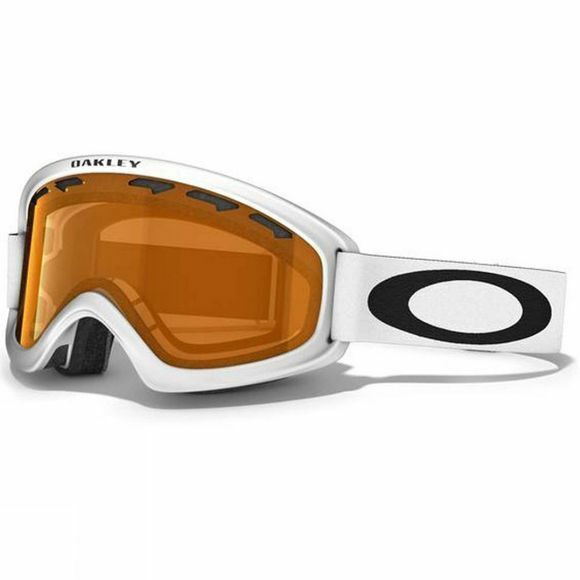 The O2 XS Goggle has been constructed by Oakley with youth specific frame geometry which gives that perfect fit. Built into the goggle is a moisture wicking triple layer polar fleece foam which means your child will actually wear them, rather than ripping them off every two minutes. The goggle also features discreet frame notches at the temples and dual-vented lenses with F2 anti-fog coating. The Moto-style strap attachments provide helmet compatibility.